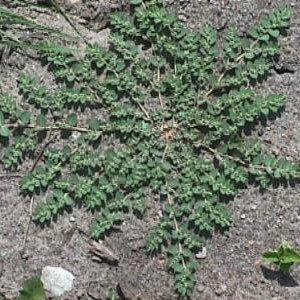 Spurge is a common, low-growing summer weed that forms a dense mat. Spurge is often found in fields, gardens, turf and waste areas. Once established, spurge can be difficult to control. If you still can’t beat spurge, call us, we can help.